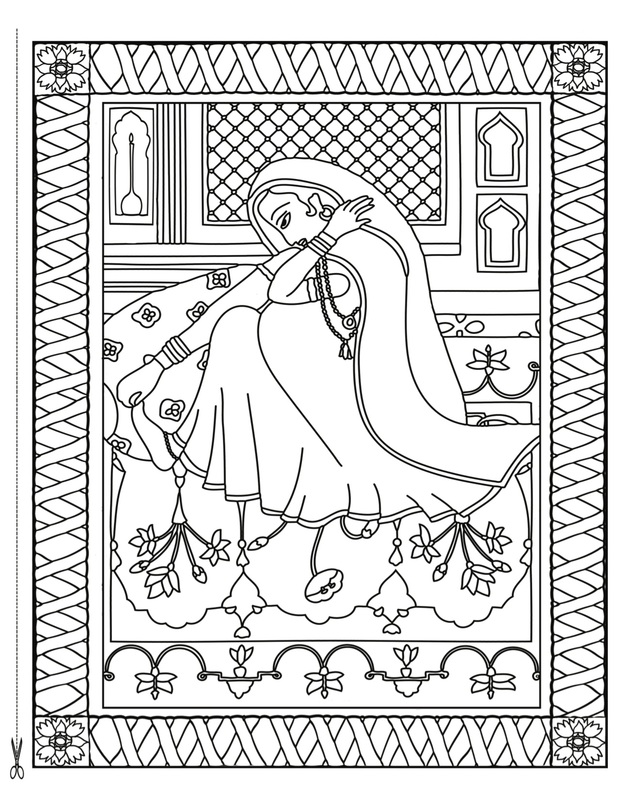 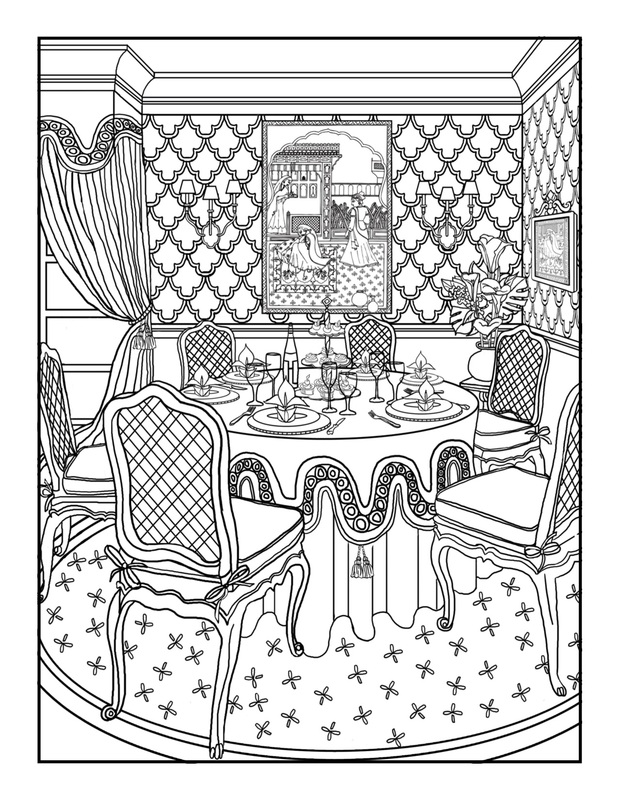 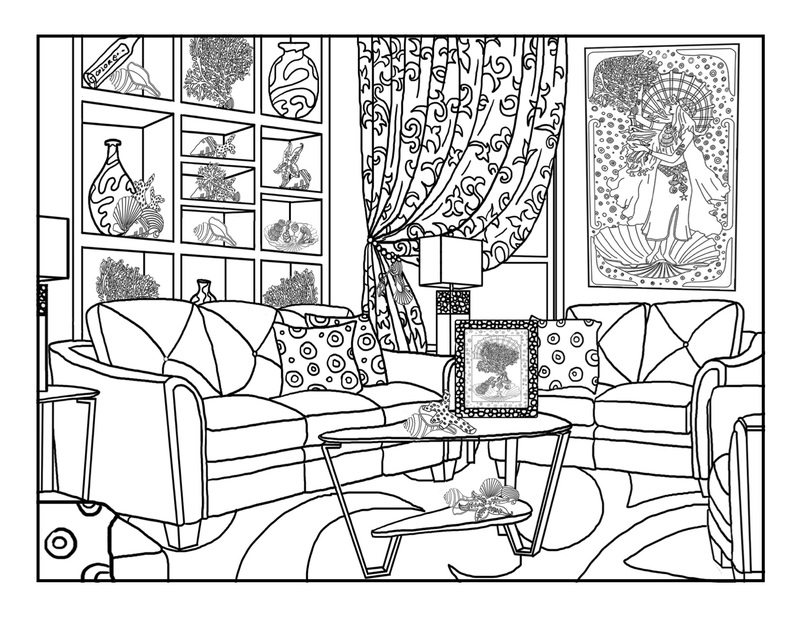 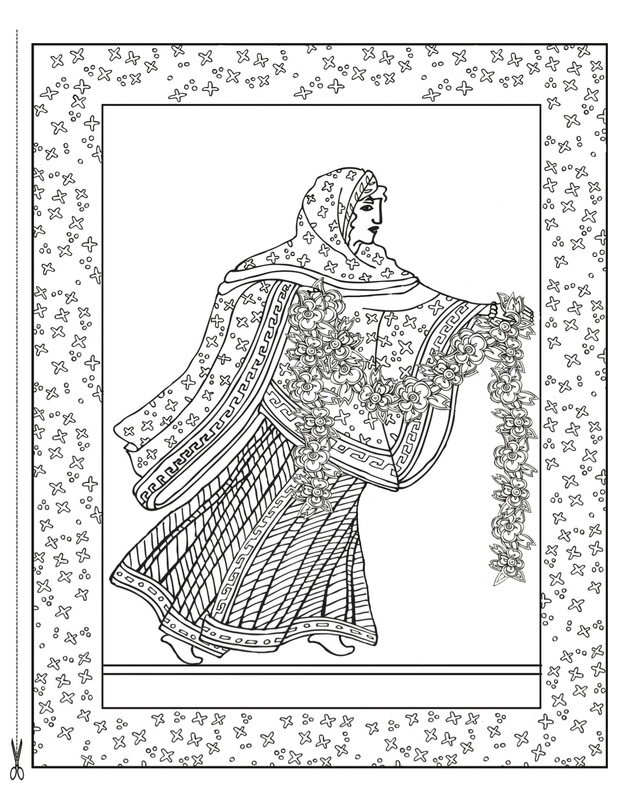 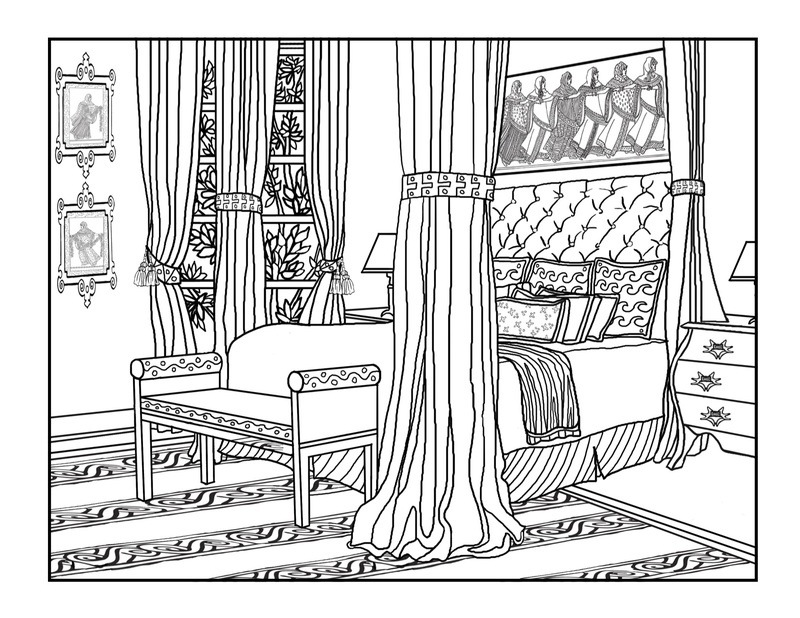 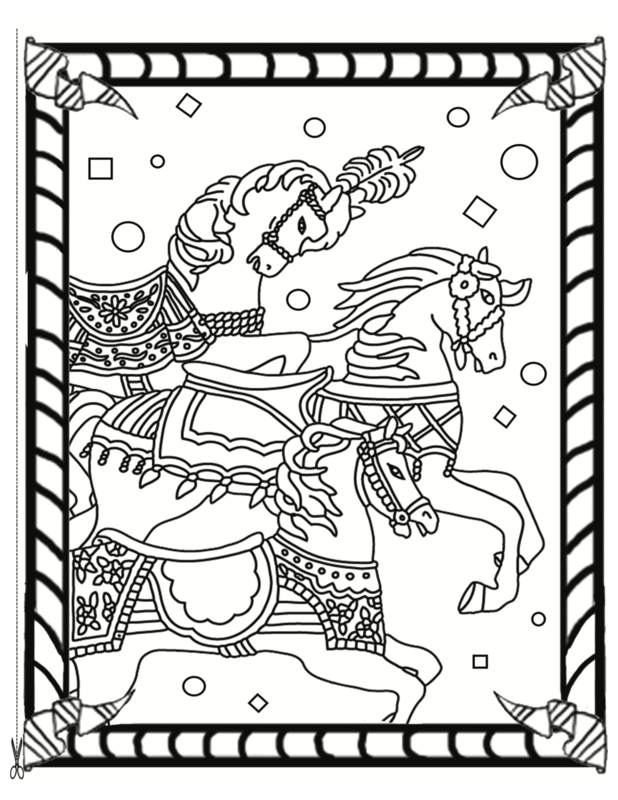 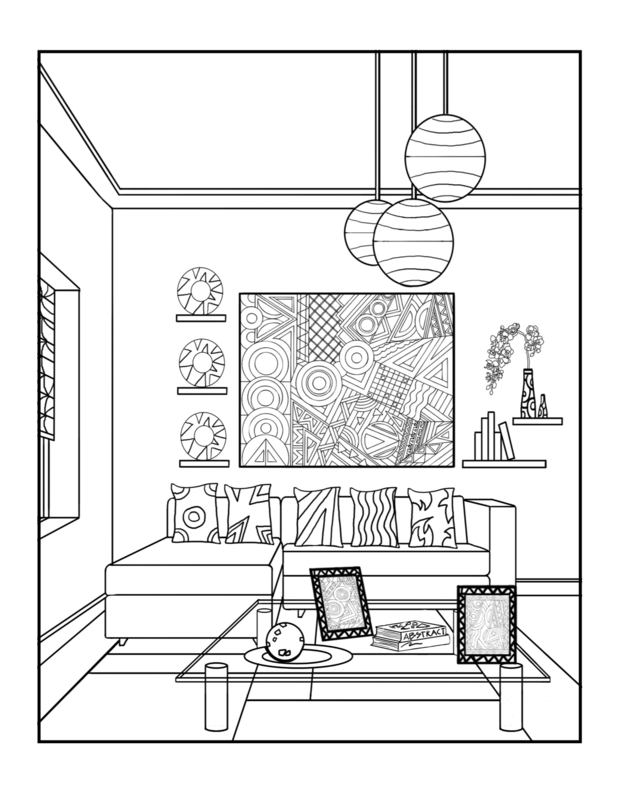 Coloring to Decorate gives you 37 pages of designs, printed on one side only so you can color, cut out, and frame. 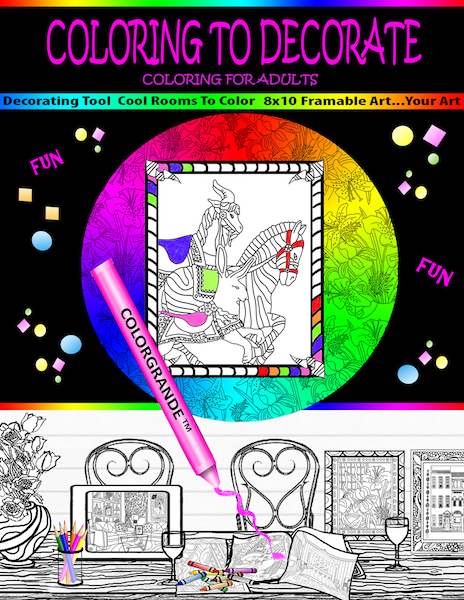 You're creating unique and interesting artworks that make for a personalized and inexpensive decorating solution. 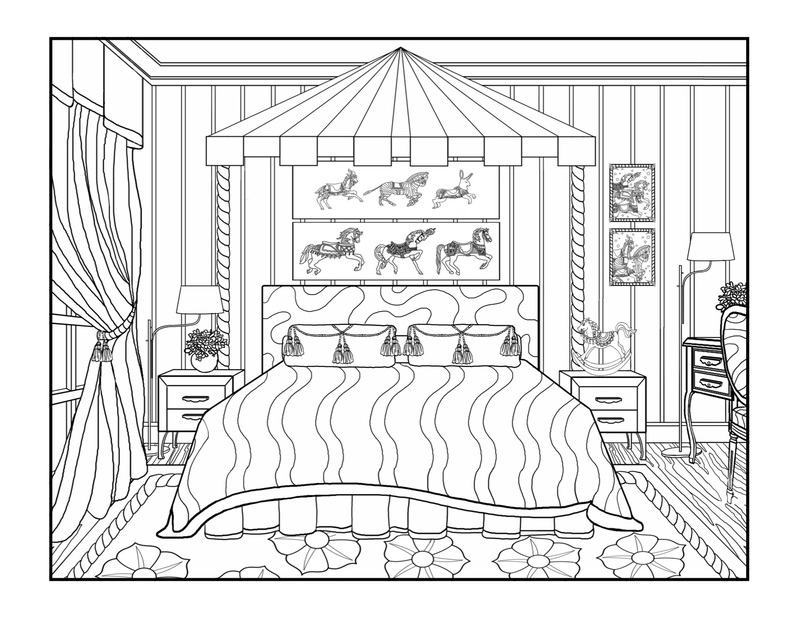 Think about all the coloring possibilities for these designs....there is infinite scope for your own creativity!